Police have released the name of one of two people killed after a car and bus collided near Kingston last week. 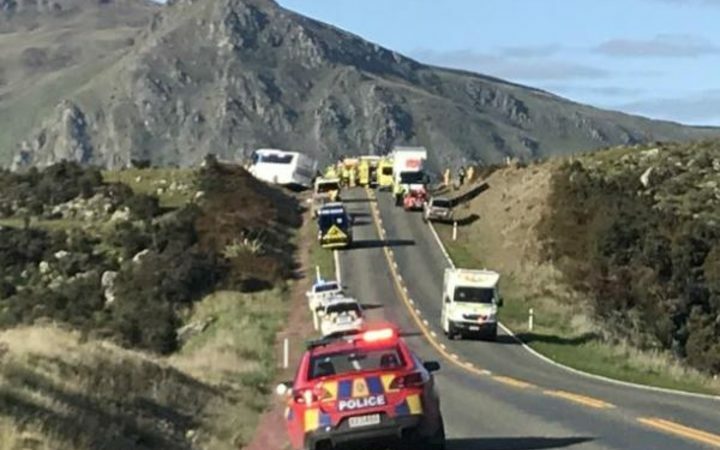 Police this afternoon confirmed that 23-year-old American Spencer Jason Hom Dow was the person killed at the scene in the crash between a car and a bus on State Highway 6 about 7.20am last Thursday. The second man, who died overnight in Dunedin Hospital, was also a 23-year-old from the US, but could not yet be named. The men were believed to have met while travelling in New Zealand, he said. No one else involved sustained life-threatening injuries. The cause of the crash was still being investigated and police would like to speak to any witnesses.